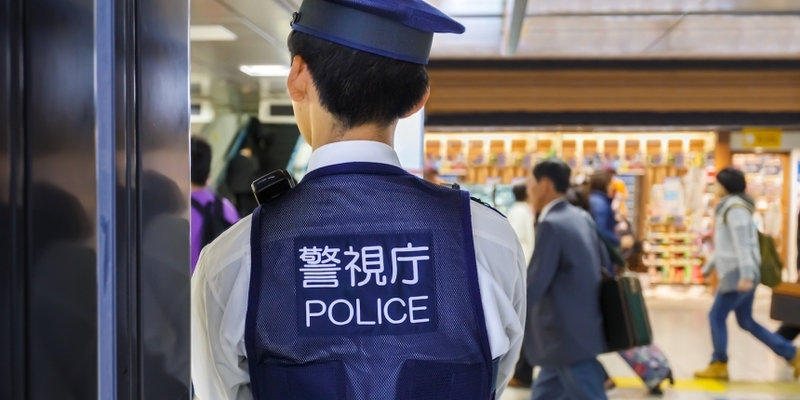 Japan’s police agency has said it received 669 reports of suspected money laundering from domestic cryptocurrency exchanges over eight months of 2017. According to Japan’s Nikkei Asia Review, the country’s National Police Agency (NPA) released a report on Thursday indicating the cases were reported from April to December of that year. As reported by CoinDesk, Japan passed a law in April of last year that recognizes bitcoin as legal payment method and requires cryptocurrency exchanges to be licensed. The obligatory reporting of transactions suspected to be part of money laundering and drug trafficking was also made part of the legislation in an effort to crack down on use of cryptocurrency as a medium to facilitate illegal financial activities. While the NPA has not revealed the exact criteria used by exchanges to filter suspicious transactions, the data comes as part of a wider effort by Japan’s regulators in probing cryptocurrency exchanges following the heist of over $500 million-worth of NEM tokens from Coincheck in late January. Japan currently still has 16 cryptocurrency exchanges, including Coincheck, that are yet to be fully approved by the country’s financial watchdog. Japan’s Finance Ministry said last week that it has ordered the agency to conduct on-site inspection over these unlicensed platforms.